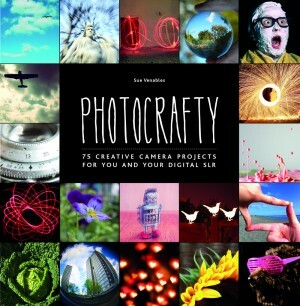 'Photocrafty' by Sue Venables - 75 project ideas for Photographers - This brilliant book pushes the potential of the camera as a recording tool. Great for those 'stuck' moments where inspiration escapes. Playful and Fun! 30-SECOND PHOTOGRAPHY by Brian Dilg - Want to know about all aspects of photography without trawling through websites of waffle. 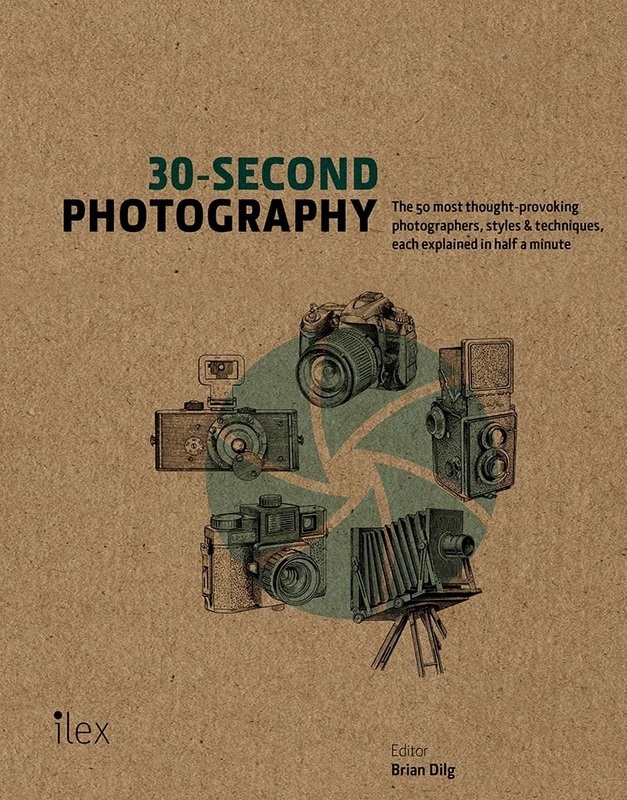 30 Second Photography is a great way of familiarising yourself with the aspects and potential of the Digital Camera. A great present for the whole family! 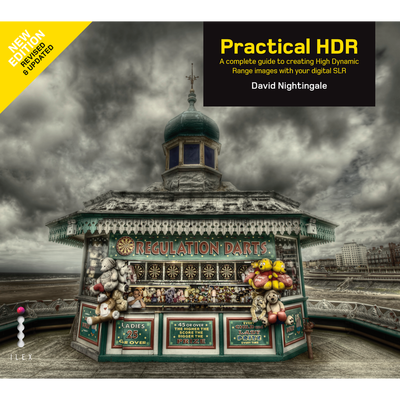 Practical HDR by David Nightingale - High Dynamic Range (HDR) Photography is the marrying of the photograph and the painting. 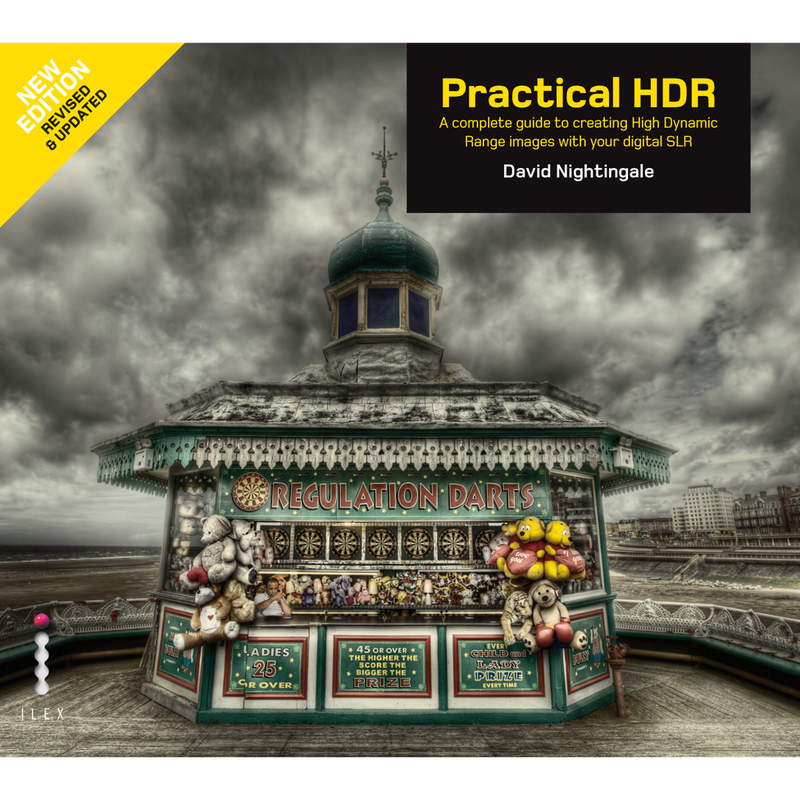 This technique expands the range of light and colour that you can capture in a single image by combining several images to mimic what the eye can see, a full spectrum of light and colour with stunning results. 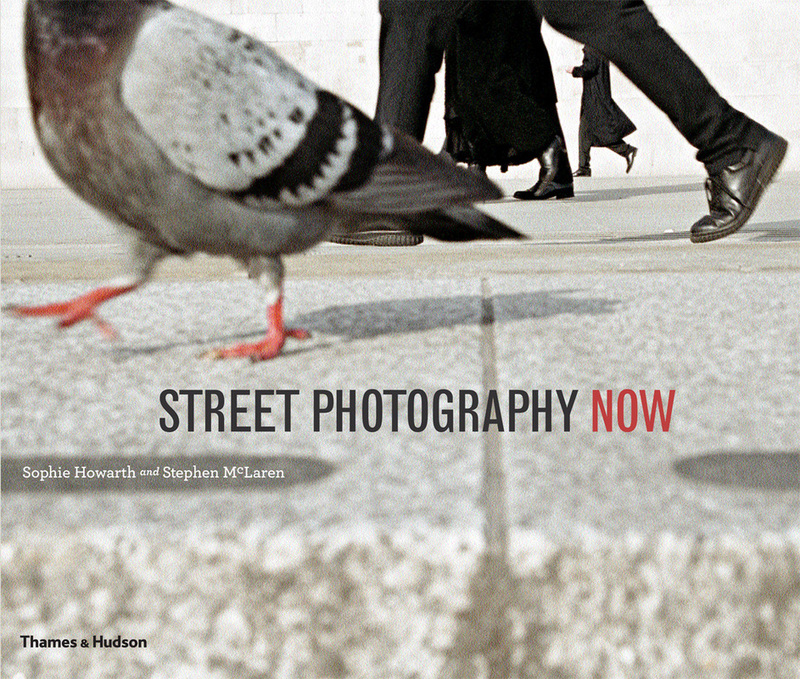 STREET PHOTOGRAPHY NOW by Sophie Howarth and Stephen McLaren - Recording Human life in all it's beauty and madness is the obsession of these Street Photographer's. Lost objects, faces, portraits, architecture and birds are their obsession in this exciting introduction to the global Street Photography scene. ART AND PHOTOGRAPHY - PHAIDON edited by David Campany - This fascinating exploration of how Conceptual Art and Photography have become interwoven and inform eachother's practice gives us a plethora of Artists from John Baldassari to Gillian Wearing. Connecting the Visual Arts, conceptual writing and cutting edge artwork. 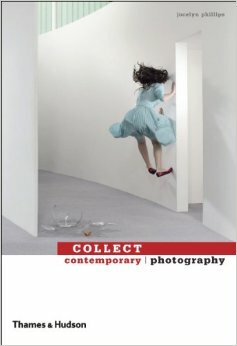 COLLECT contemporary photography - Jocleyn Phillips edited by Malcolm Cossons - Who is changing the face of comtemporary photography? This book is packed with photographer's that are capturing moment's and selling them worldwide. With artist's from India, China, America and Britain. This is a who's who in modern photography collection. 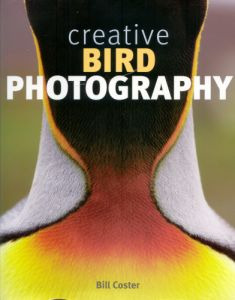 Creative Bird Photography - Bill Coster - Interested in capturing nature? Birds are a fascination to most people, their colour, movements and shapes are recognisable and alien to us mammals. This book takes you through all the basics of how to take photos of nature. Beware it does get very expensive though. 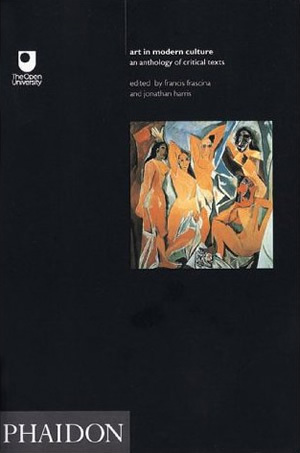 CLASSICS: Very useful for annotation. These were my lecturers of my degree in the Visual Arts. 'Art in the Age of Mechanical Reproduction' really makes you think. 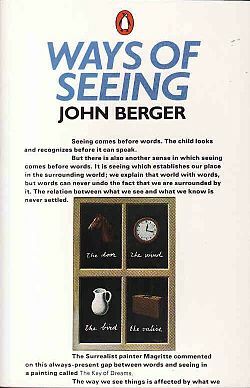 In 1972 John Berger created the ground breaking 'Ways of Seeing' series for the BBC. This accompanying book contains essays on all aspects of that series. The Youtube videos are below. What is the Photograph? What does it do to us the viewer, the subject and history. How has it changed? 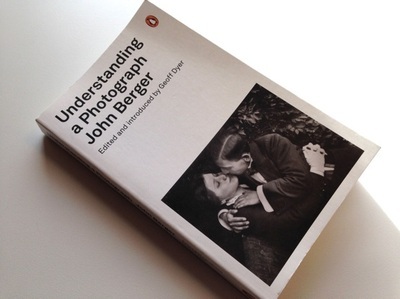 In this book John Berger looks at a series of photographs and analyses the response to it. 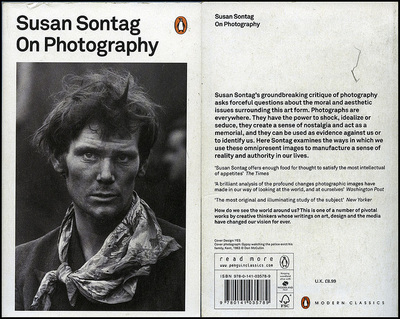 Susan Sontag's groundbreaking exploration of the medium - a must read!